The Scrappy Coyote: Lost Dog in Chardon, OH - Bailey - Won't You PLEASE Come Home?? $600 Reward! 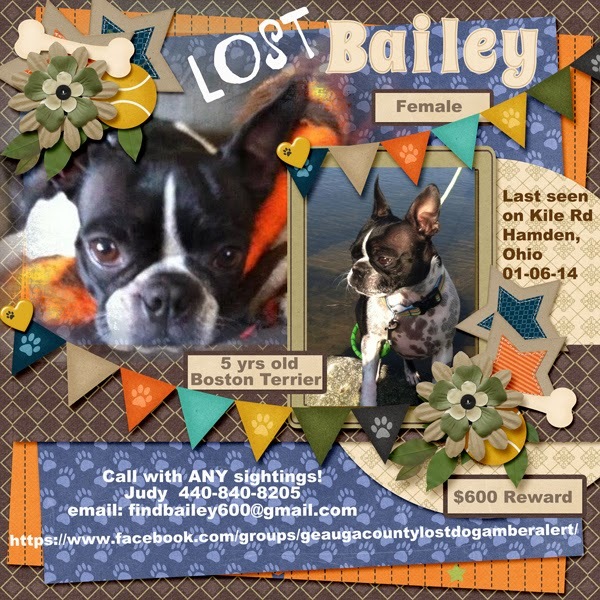 Lost Dog in Chardon, OH - Bailey - Won't You PLEASE Come Home?? $600 Reward!